This product is an ideal pipe for water, gas and oil in general equipment such as industry, agriculture, fishery, architecture and furniture. 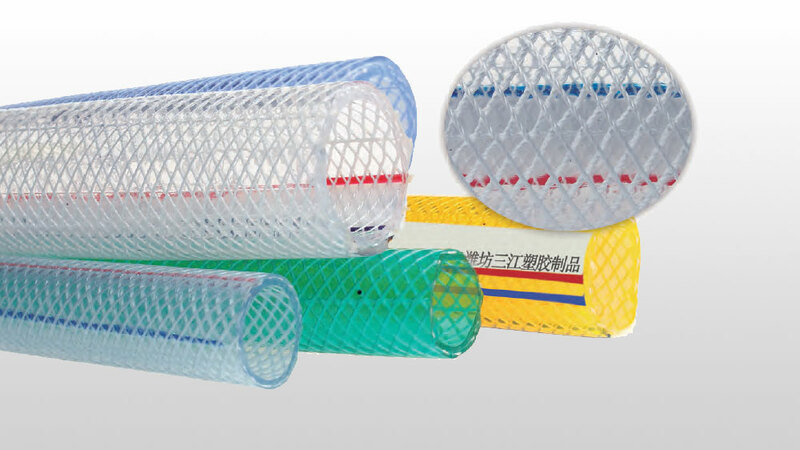 Transparent, non-toxic, tasteless, pressure resistance, tensile resistance, corrosion resistance, aging resistance, beautiful appearance, soft and light. The color mark line can be added to the pipe surface, which is more beautiful.